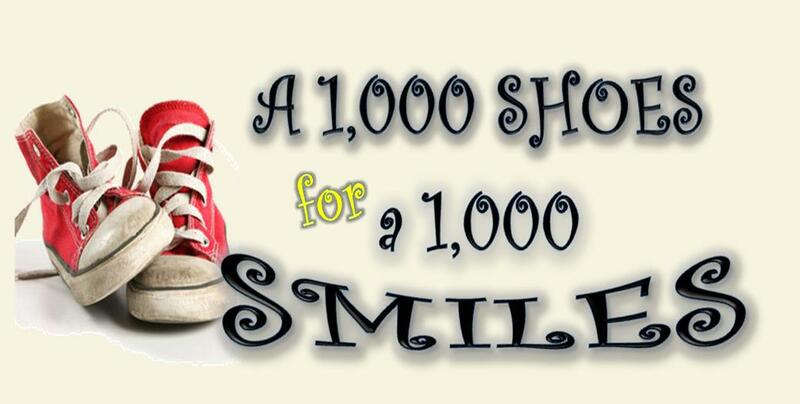 A Thousand Shoes for A Thousand Smiles is a 501 ( c ) (3) non-profit organization dedicated to providing brand new shoes to needy school-aged children. Your support through donations, your time, or even your innovative ideas is greatly appreciated. We want to hear from you!